Enjoy delicious typical Indo-Pakistani cuisine on the terrace and enjoy a gourmet journey to the land of maharajas in the heart of Rouen. The Indo-Pakistani cuisine includes a variety of regional cuisines influenced by the spices, herbs, fruits and vegetables of all Indian territory. 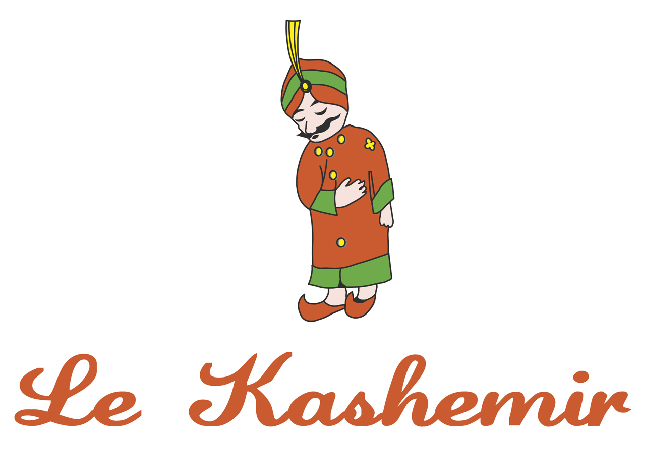 Come and discover or rediscover the Kashemir restaurant in Rouen. Come taste the cheeses made ​​in Nans typical Tandoor clay oven, savor the tandoori chicken and swallow up the dessert you want to conclude this meal an exceptional culinary riches in the heart of Rouen. Cooking amateur world, quality of food and the portions generous amounts? Do not hesitate and go for the Kashemir, a pearl spicy gourmet cuisine in Rouen! Be enchanted by the decor with two rooms on the exotic decor, warm welcome and typical Indian inimitable flavors and delicious dishes. And if the heart tells you and the weather lends itself you can enjoy your meal on the terrace of this charming restaurant.